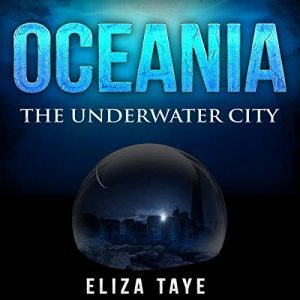 I’m extremely excited to announce Oceania: The Underwater City is now available in audiobook format from Audible and Itunes! It is read by the extremely talented Lian-Marie Holmes Munro. Click the corresponding link below to download it.